Build a dream for an Afghan Girl today. 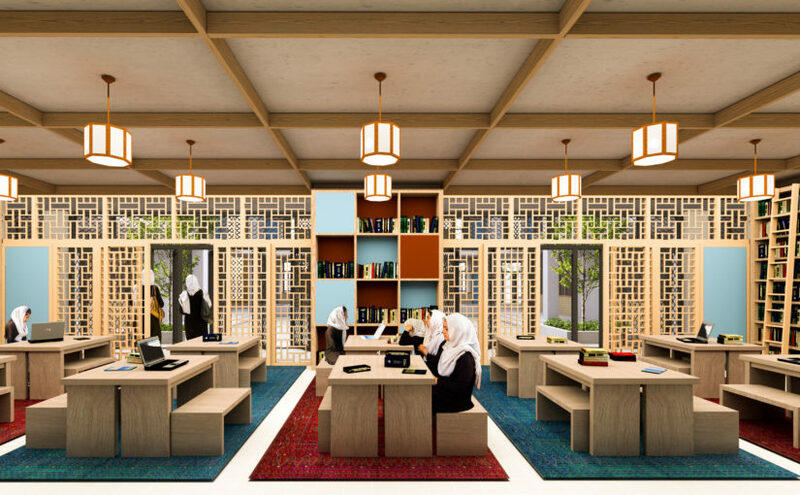 - a sustainably-designed boarding school to serve girls from insecure rural areas. Click here to learn more about this exciting development opportunity! When girls are educated, communities are stronger, safer, healthier and more affluent. An educated girl can change the world—but right now too many aren’t getting the chance they deserve to reach their full potential. 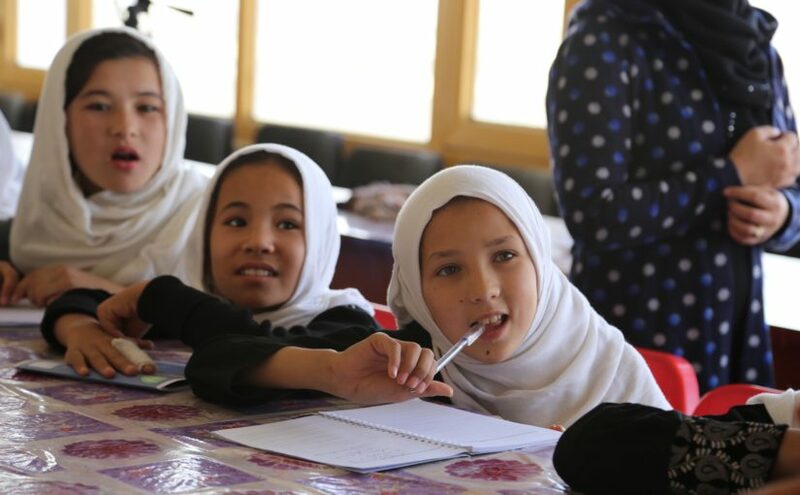 Many girls in Afghanistan are still far behind in their access to education due to years of Taliban rule, stigma against girls’ education, the lack of available facilities and early marriage or motherhood keeping girls from school. Sahar approaches girls’ education from multiple levels because we know that it takes a holistic approach to create real change. 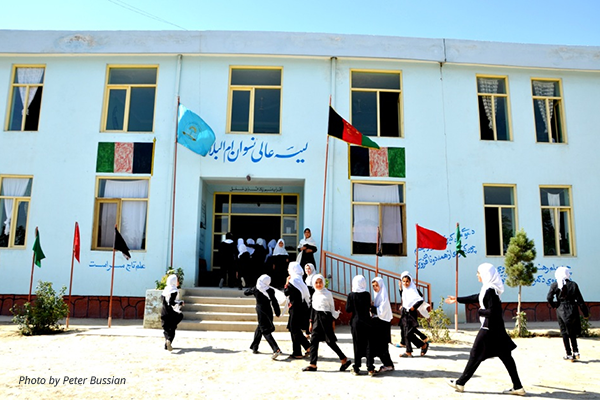 We work with partners in the U.S. and on the ground in Afghanistan to build and supply schools, start educational and vocational training programs, and early marriage prevention programs. These projects bolster local economies and strengthen communities, as well as fortify bonds between Afghanistan and the West. 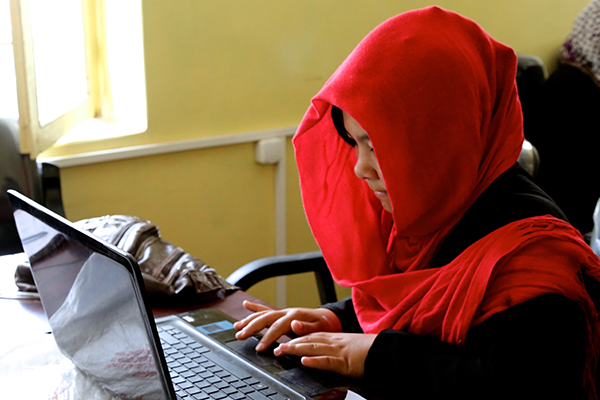 Learn more about the work Sahar has done in Afghanistan to allow more girls to go to school. 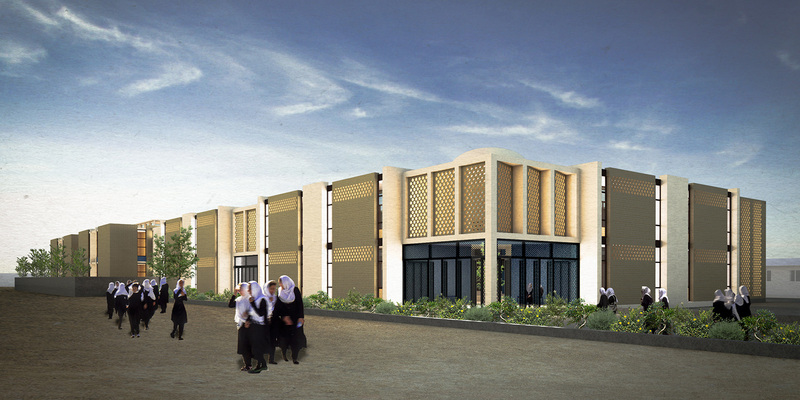 Read about our methods to repair schools that are no longer viable, and to build schools in communities that need them, pioneering the use of sustainable design for buildings in Afghanistan. Hear from the girls and women who have graduated from our computer training programs and teacher training programs. 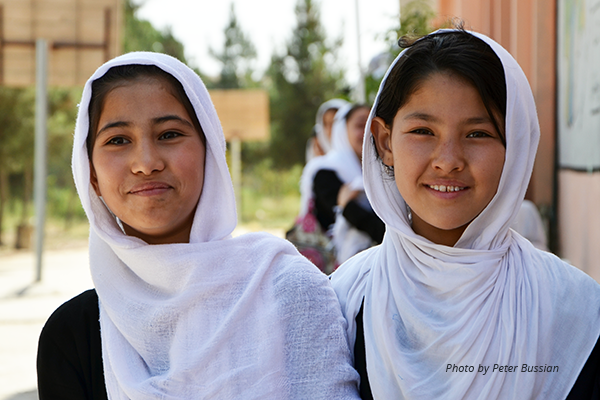 And explore the unique methods we’re using to prevent early marriage to keep more Afghan girls in school, longer. Sahar believes that with your help, we can make the world a better place for Afghan girls—and educated girls will make a better world for all of us. Join us in making sure girls who have grown up in a war zone with little hope of being educated have all the opportunities they deserve. 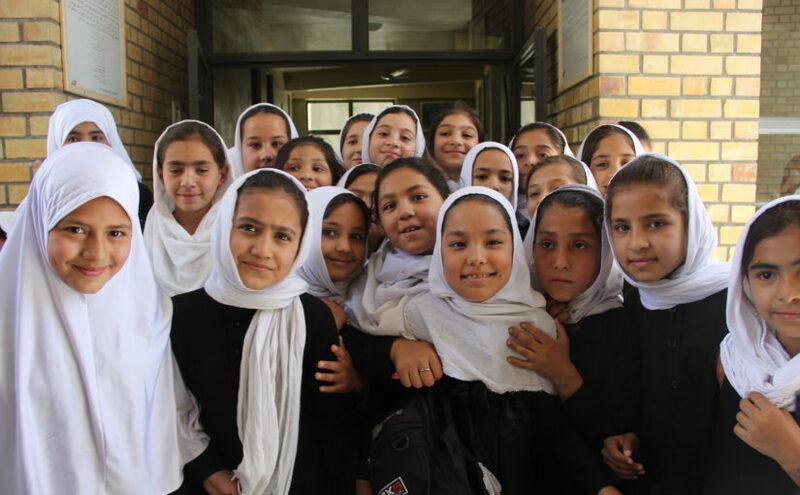 A donation to Sahar provides opportunity, jobs and the foundation for a self-propelling cycle of intellectual empowerment for the girls and women of Afghanistan today and for years to come. The computer center will provide the means for the school to offer vocational training, and a stronger education through access to the internet. If girls have vocational skills, they can enter the workforce and be independent. 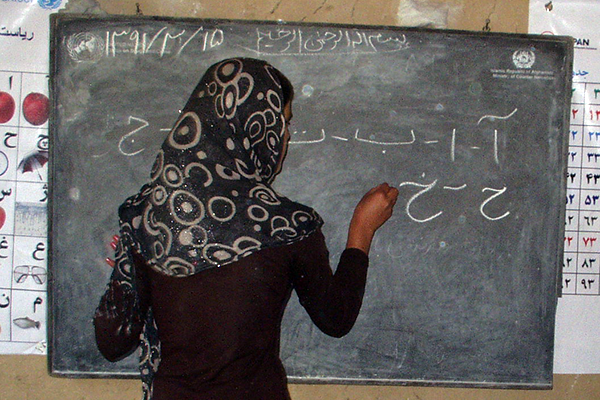 Sahar operates a Teacher Training Center aimed at educating young women to become teachers in rural areas. More well-trained female teachers leads to more girls in schools. These young teachers-to-be need safe transportation back and forth to their villages while completing the training program. 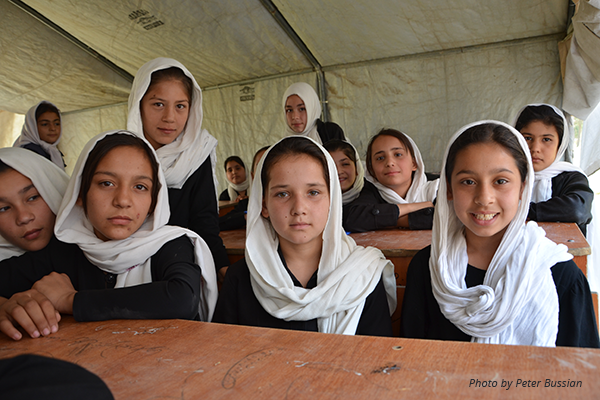 Our Early Marriage Prevention Initiative is a key component of a long-term education and collective empowerment strategy for Afghan girls. Simply put, we are making it easier for girls to stay in school longer and delay marriage. 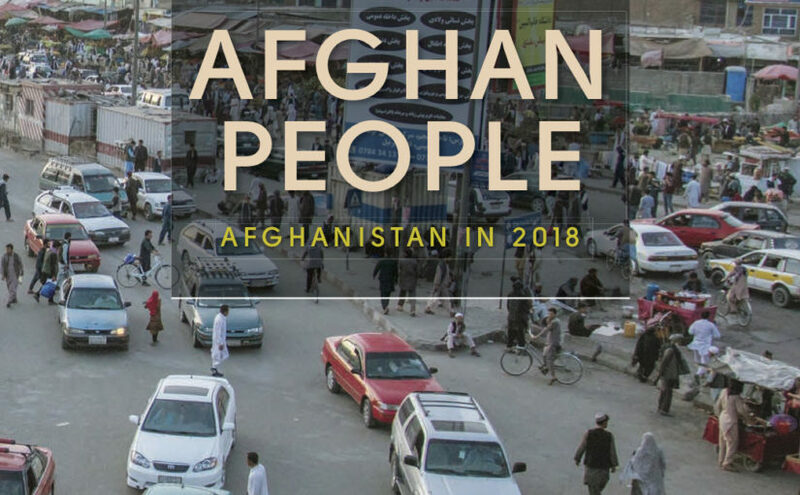 Check out the Asia Foundation's 2018 Survey of the Afghan People! Learn more about this incredible orchestra and the positive impact it has on Afghan girls and the world! 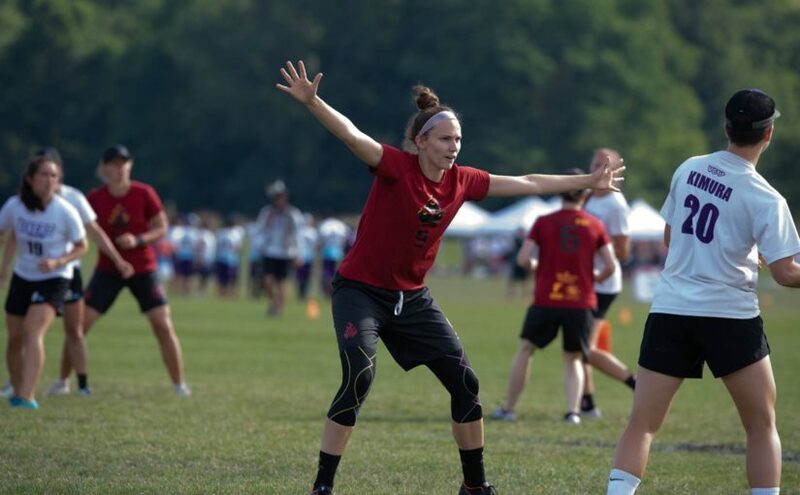 Check out Sahar’s mention in Global Washington’s March Newsletter! Medical Teams International hosted an engaging event with Sahar on the topic of mental health and trauma. We're speaking on a panel hosted by Medical Teams international in Bellevue, WA on Tuesday, January 22nd! We are looking for an operations and campaign manager! We at Sahar get many questions about the projects we work on, and the boarding school has really piqued the curiosity of our community. We went right to the source - our amazing architects and Afghanistan-based builder - to address some of the most common questions.